As one Pilates practitioner testified, “Only good things happen on the Cadillac.” For most practitioners and Pilates instructors, the Cadillac is their favorite Pilates apparatus. 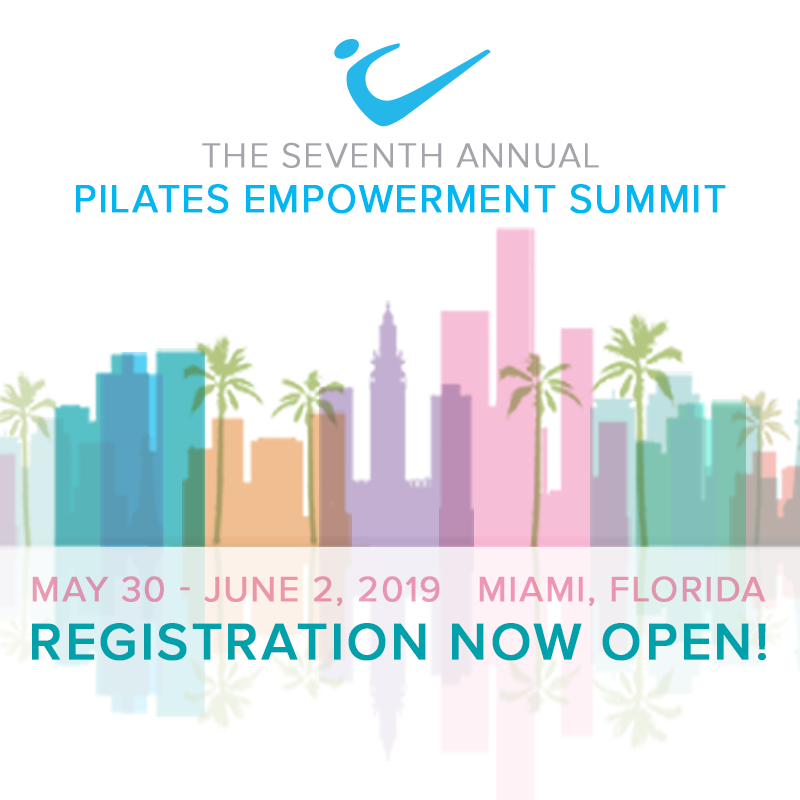 Whether you are sitting, standing, kneeling, lying or even upside down, the springs, bars, mat and trapeze of the Cadillac can always be utilized creating the most diverse and intelligent Pilates experience. Whether it’s used for a portion of a session or an entire hour the Cadillac is perfect for all clients and users from those needing rehabilitation of an injury to those needing a challenging advanced level repertoire. Updated with a larger frame and 30-inch mat width for enhanced stability, our Premier Cadillac is beautiful and virtually indestructible. Customization options are available such as including the Leg Spring Slider and Table Extender (call to order).